RHIFF took place in Limerick, Ireland on October 25-29. Ukrainian animated feature The Stolen Princess created by Animagrad studio competed for Best Feature Film and won. On October 28, the prize was received at the Gala award ceremony by Olena Shaloput, Chargé d’Affaires a.i., Ukrainian Embassy in Ireland. It is worth noting that this is the first international prize for The Stolen Princess. An animation project winning in Best Feature Film nomination is an honorable achievement and a crucial event for Ukrainian film industry. 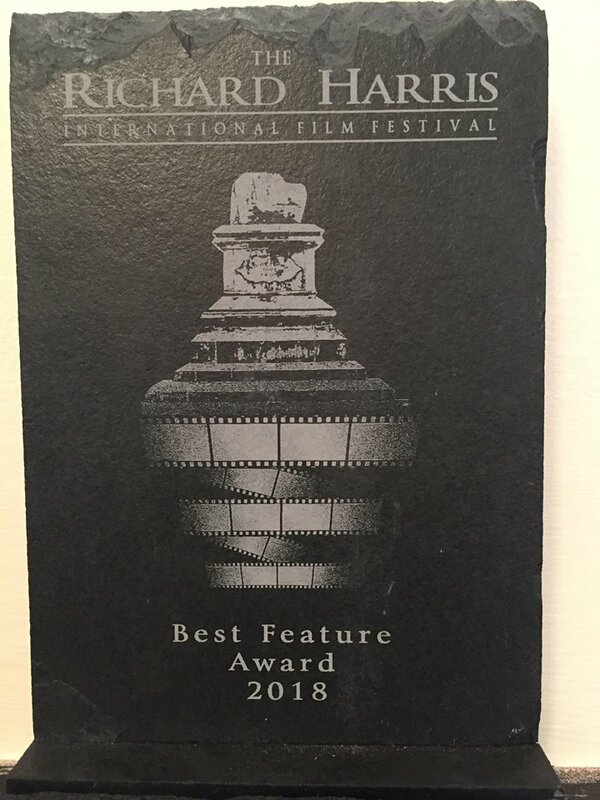 Pylyp Illenko, head of Ukrainian State Film Agency, congratulated the film authors on their victory: "After the triumphal conquest of Ukrainian audience, The Stolen Princess has won its first international prize and proven to be a worthy competitor to the best examples of world commercial animation. I am convinced that more victories are yet to come!" “Forourteam, avictoryonInternationalAnimationDayatafilmfestivalinBestFeatureFilmnominationisshortofincredible! I think the jury appreciated the film’s cheerful ambiance, humor and vitality. This was especially noticeable from the audience’s reaction at the award ceremony when our project was announced. For me this reaction is the most important!” says Oleg Malamuzh, film director, beside himself with joy. The Stolen Princess is the first animated feature for Ukrainian and international distribution in Animagrad production line. In Ukrainian cinemas, the cartoon collected more than 36 million UAH, which is an absolute record for Ukrainian animation. 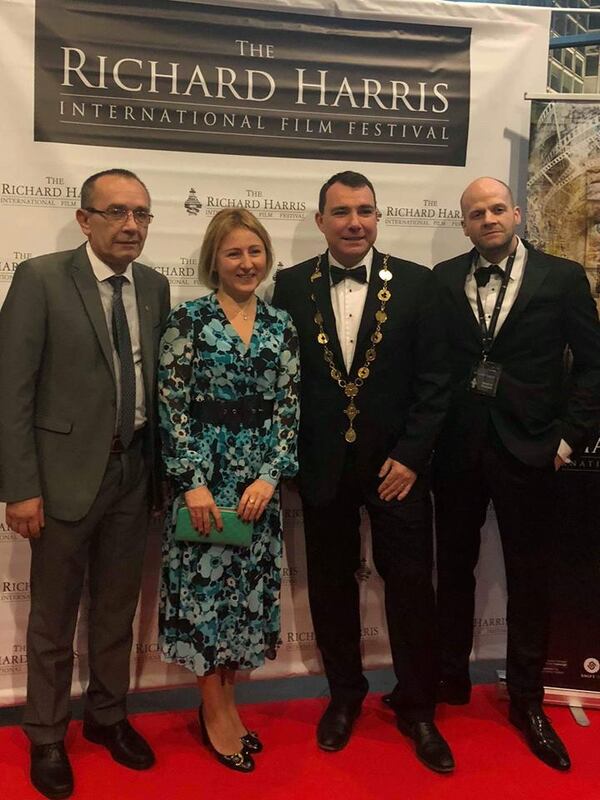 The Richard Harris International Film Festival is an event taking place annually in Limerick, Ireland and bearing the name of a prominent Irish singer and actor. The international section has films all over the world competing in several nominations for best features, short films, and documentaries.